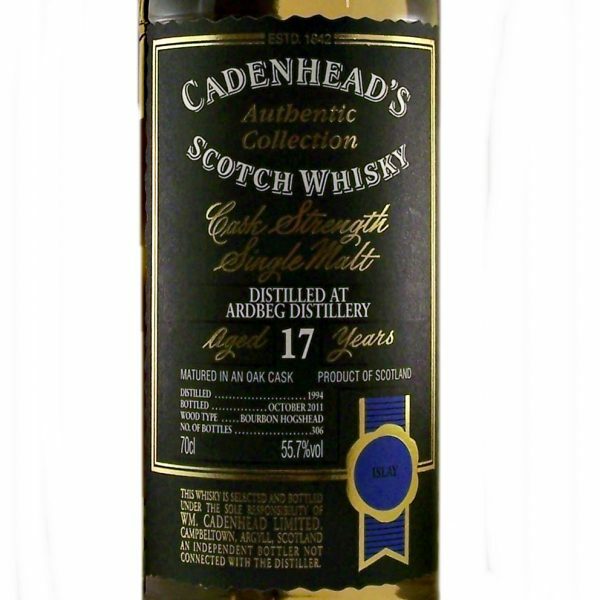 This very rare Ardbeg 17 year old Cask Strength Whisky comes from the the Islay distillery of Ardbeg. 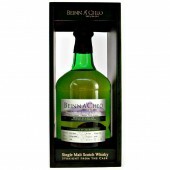 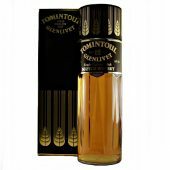 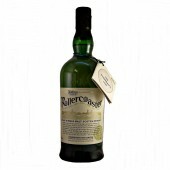 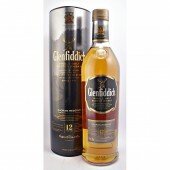 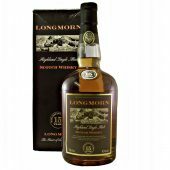 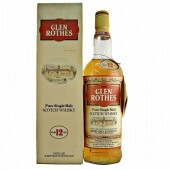 Distilled in 1994 and bottled in October 2011 at cask strength of 55.7% ABV. 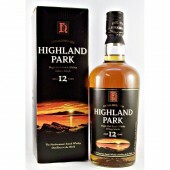 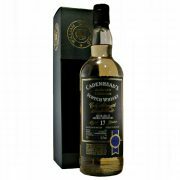 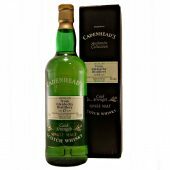 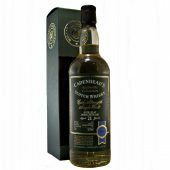 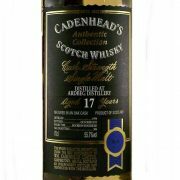 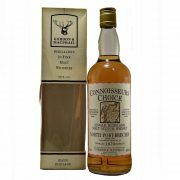 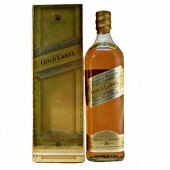 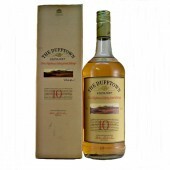 by William Cadenhead, Scotlands oldest independent bottler, as part of their “Authentic Collection”. 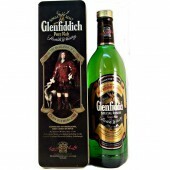 Total number of bottles 306.